Ammonia R717 refrigerant has been used in industrial applications since the 1930s. It is the cheapest and the most efficient refrigerant. It has a low boiling point and is favoured has minimal environmental impact, having zero ODP (Ozone Depletion Potential) and zero GWP (Global Warming Potential). 1> Energy efficiency - Typically a flooded ammonia system would be 15-20 % more efficient than a DX R404A counterpart . In both vapor and liquid phase ammonia requires smaller pipe diameters than most chemical refrigerants. 2> Environment - it has both GWP (Global Warming Potential) and ODP (Ozone Depletion Potential) equal to zero . Safety - At the same time, unlike most other refrigerants, it has a characteristic odor that can be detected by humans even at very low concentrations. 3> Refrigerant price - In many countries the cost of ammonia (per kg) is considerably lower than the cost of HFCs. 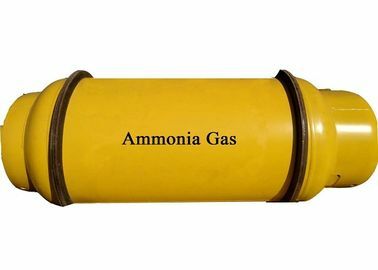 This advantage is even multiplied by the fact that ammonia has a lower density in the liquid phase. Furthermore as any leakage of ammonia will be detected very quickly due to the odour, hence any potential loss of refrigerant will also be lower. 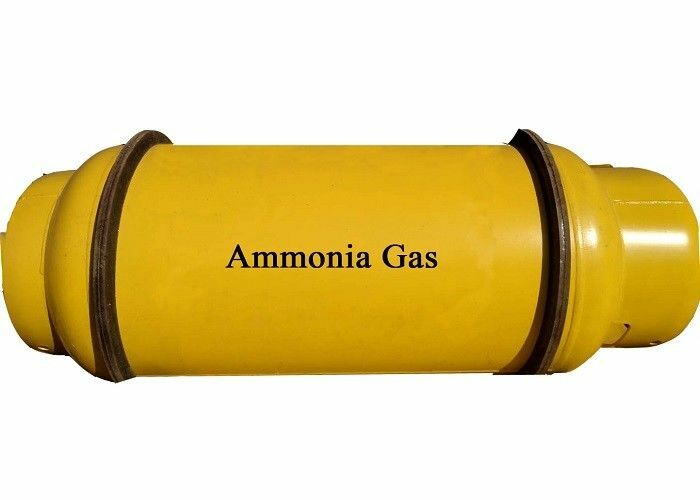 4> Better heat transfer - Ammonia has better heat transfer properties than most of the chemical refrigerants and therefore allow for the use of equipment with a smaller heat transfer area. 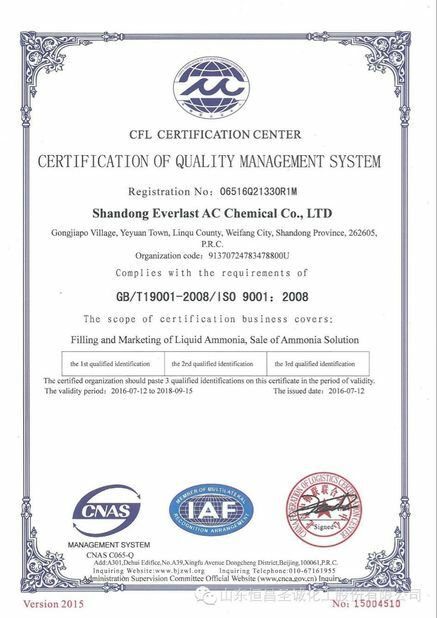 We have produced R717 Refrigerant Grade Ammonia and ammonia water/solutions for 20 years . Professional Working Team with very good safety control for 20 years without any accident! 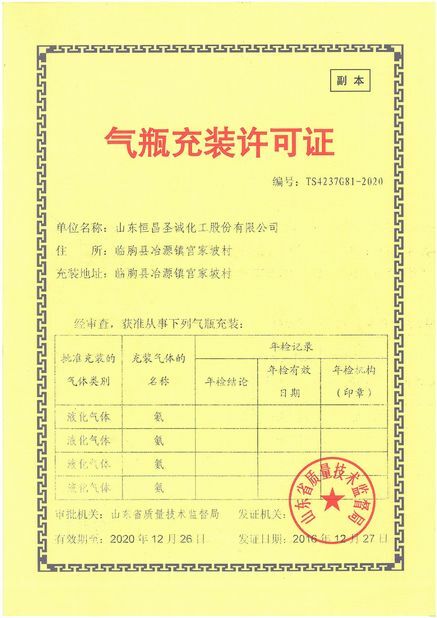 Rich experience in hazard chemical exporting ; Strict quality control system (ISO 9001 Certificate); Steel bottle test can be made by our own factory; SGS and CIQ test are accepted; Full Qualification certificates); We can provide R717 Refrigerant Grade Ammonia, Ammonia water of Industrial grade, Reagent grade and Food grade of 5%~35%. Abundant Supply, 30000 MT / Month. 2> Why choose our Refrigerant Liquid Ammonia R717? 3> What are the Advantages of Refrigerant Liquid Ammonia R717? 4> What are the effect of purity and water vapor on the cooling system? 5> What payment term can you accept? Usually, we accept 30% T/T deposit, 70% T/T before shopping. Or 50% T/T deposit, 50% T/T against B/L copy.